Can’t make it to Montana? 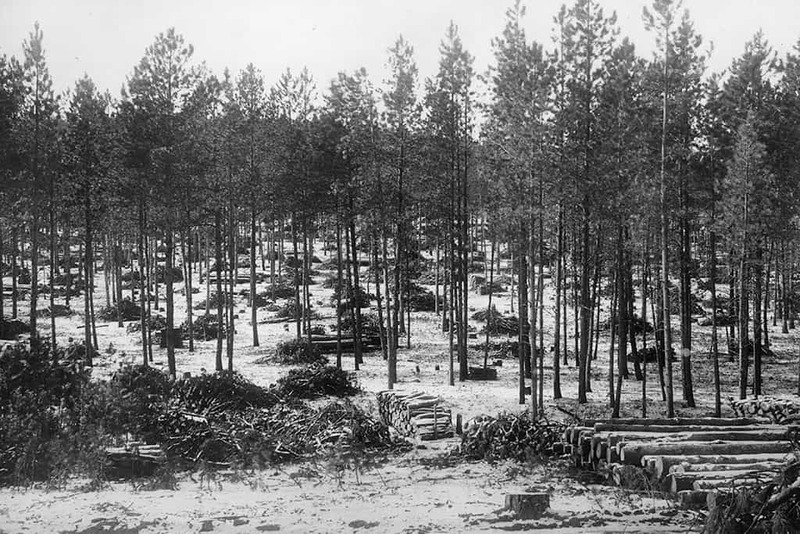 The National Museum of Forest Service History presents these virtual exhibits for anyone to discover and enjoy. 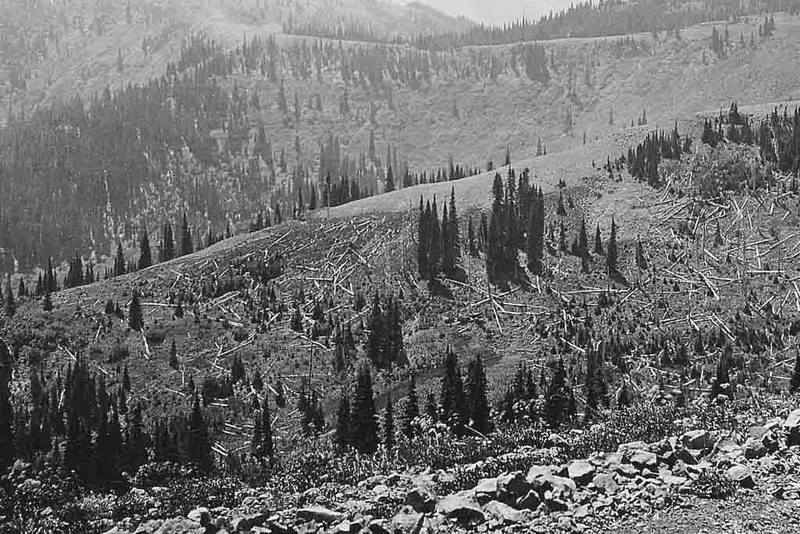 Jim Girard worked with trees his whole life – from his youth making whiskey barrels in the hills of Tennessee, to his esteemed position as Chief of Forest Surveys in Washington D.C. A legendary timber faller and timber cruiser who was known for his innovative timber measuring techniques to calculate the amount of usable wood in a stand, which are still used today. 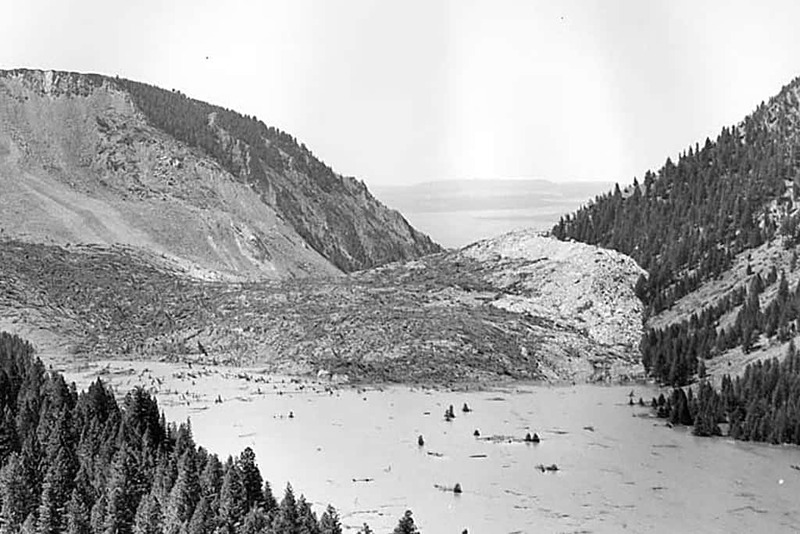 In 1959, a heavy shock rocked the Madison Range with the strongest earthquake recorded at the time. The quake triggered a massive landslide sending a mountain of rock down onto unsuspecting tourists in the campground below. Within moments the slide had completely cut off the Madison River. 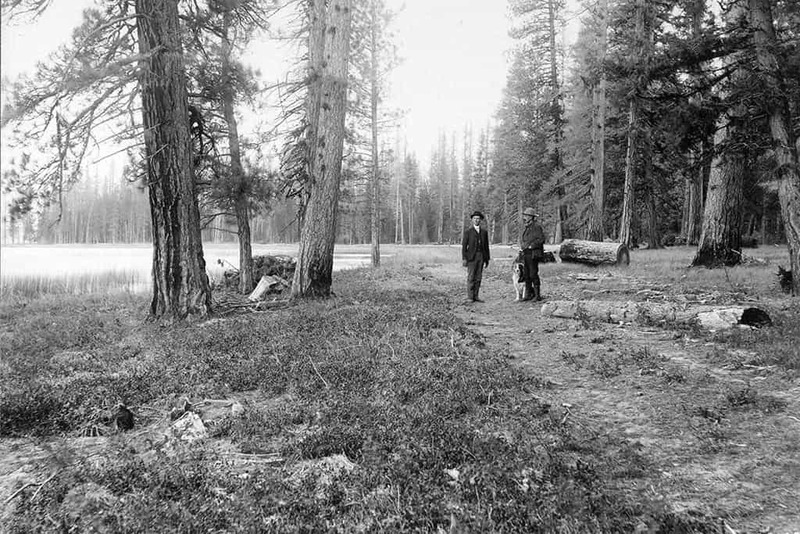 The impact of the Gold Rush, Silver Boom and rise of coal as a fuel source in the 19th century is part of what led to the creation of the U.S. Forest Service and our national forest system in 1905. Learn more about the minerals found in our national forests.